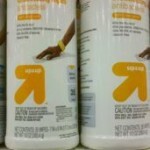 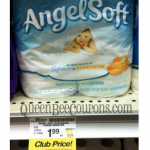 You are here: Home / printable coupons / Angel Soft Toilet Paper just $.16 per single roll at Target! 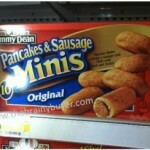 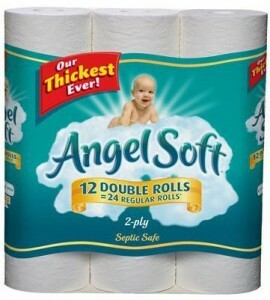 If you need toilet paper, Target has a GREAT deal this week! 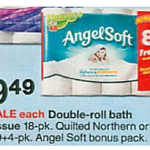 Get Angel Soft Toilet Paper for just $.16 per single roll at Target! 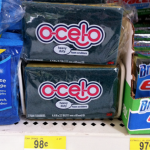 That’s a great price!